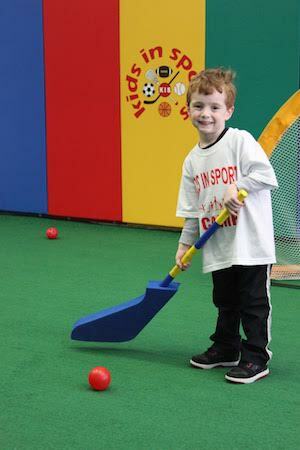 Kids In Sports classes are designed to offer a unified learning experience, engaging the child’s mind as well as their body. 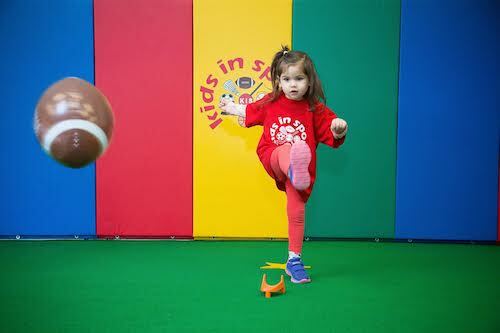 Sports are a wonderful and valuable outlet for a child’s energy. 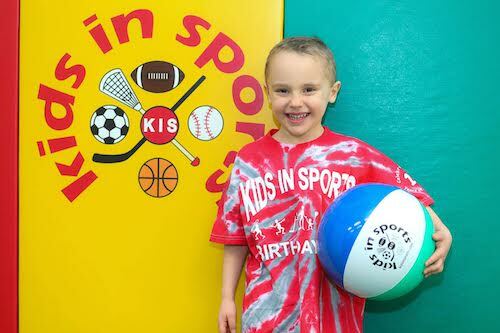 Kids In Sports provides a low coach-to-child ratio, usually one coach for every five children, ensuring that each child gets the personal coaching they deserve. An established brand with a distinctive logo and trade dress. Low investment to start the business. Protected territory with high potential to grow your business. Effective marketing programs get parents’ attention and build enrollment. Proprietary curriculum and teaching aids designed to teach and encourage skill development. Proprietary IT system makes it easy for parents to enroll their children and easy for you to manage your Kids In Sports business. Site selection and build-out assistance. Marketing and advertising programs that help you build brand awareness in your local market area. Sales tools and customer service programs to enroll students and keep them coming back. Franchisee training programs that enable you to operate your business with confidence from day one. On-going enhancements to our proprietary IT system to keep you up to date in managing and growing your business. On-going support and coaching from the Kids In Sports team.